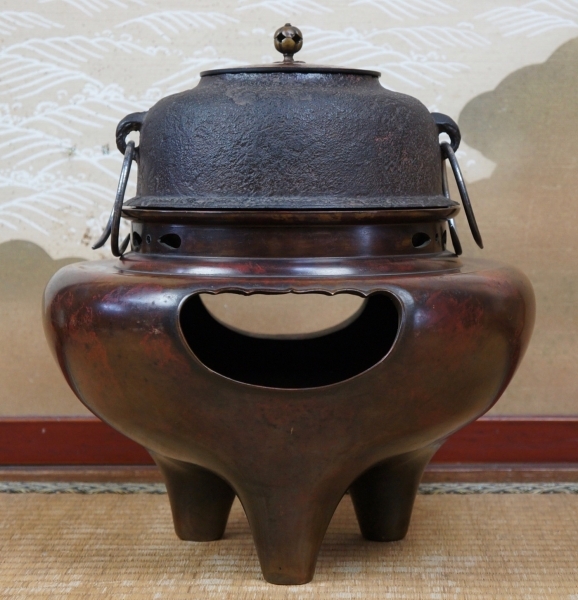 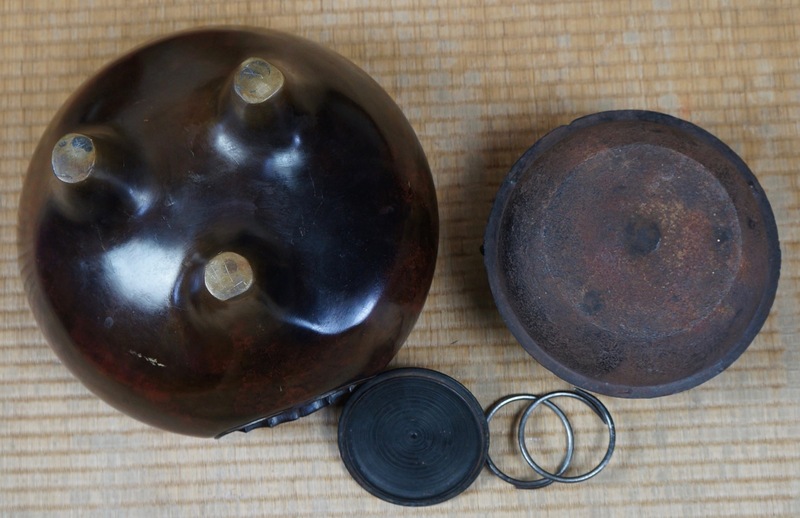 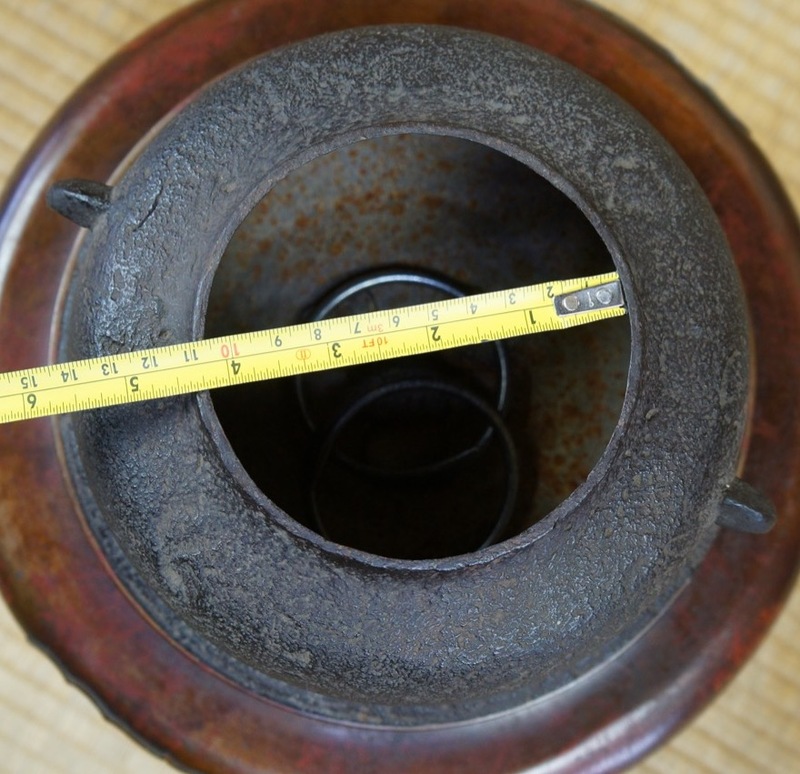 Japan Chagama hand cast iron and bronze kettle 1950's Japanese Tea Ceremony craft. 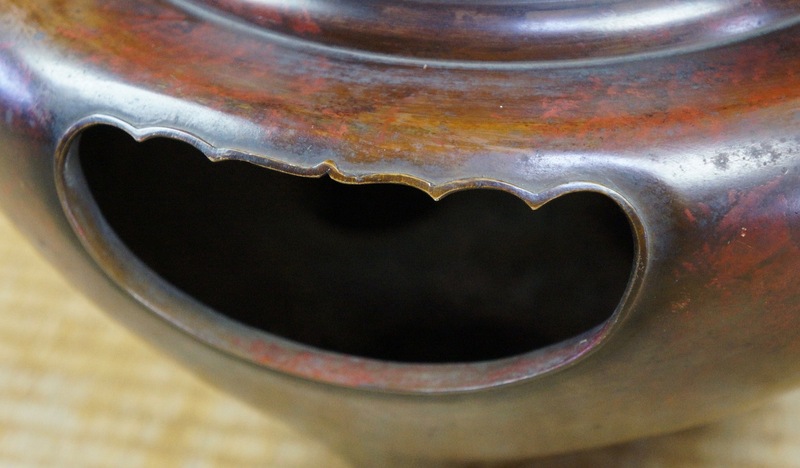 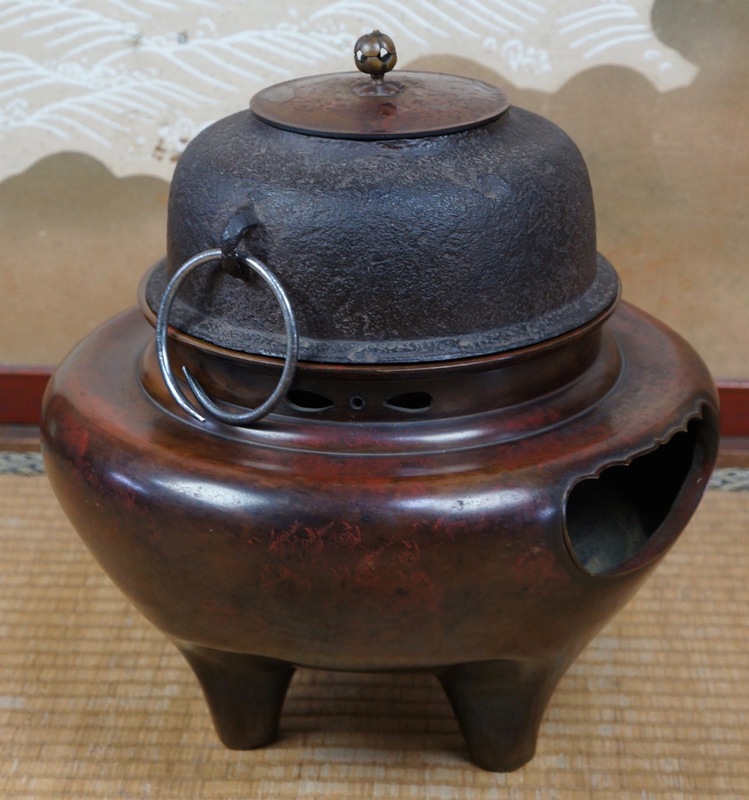 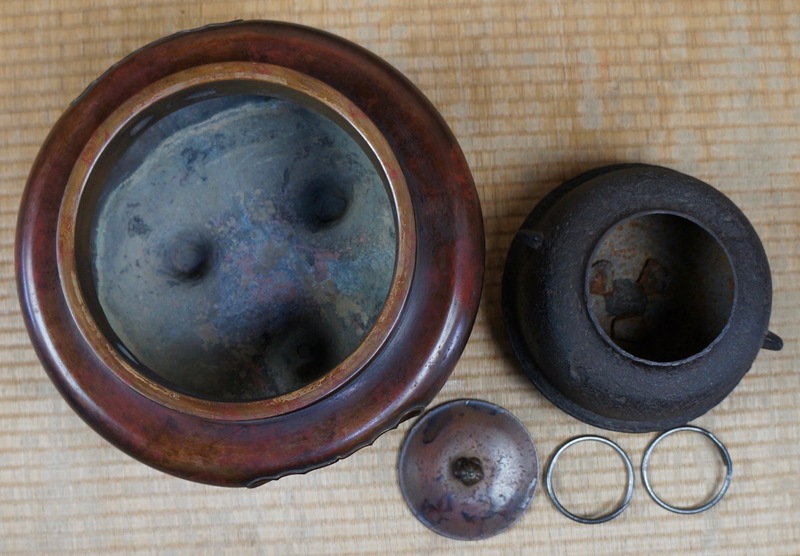 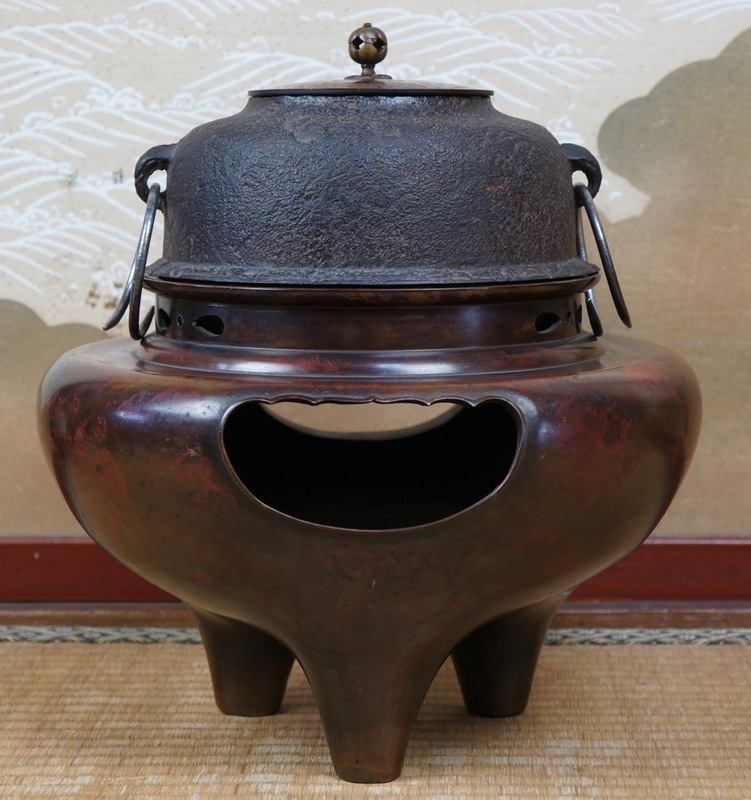 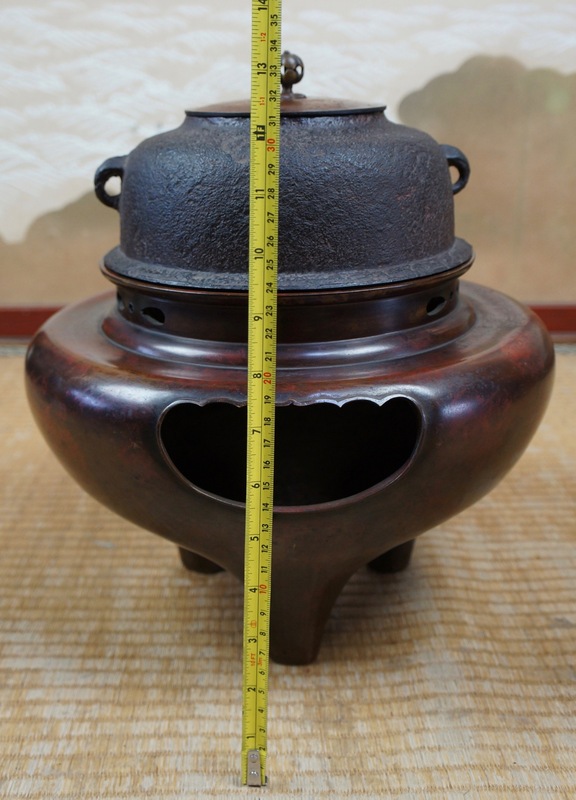 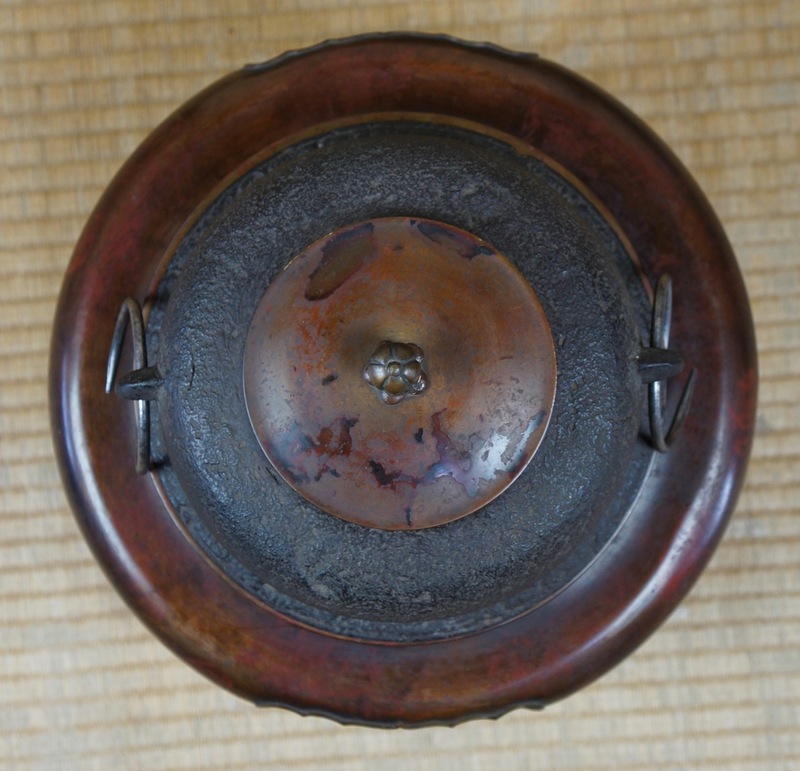 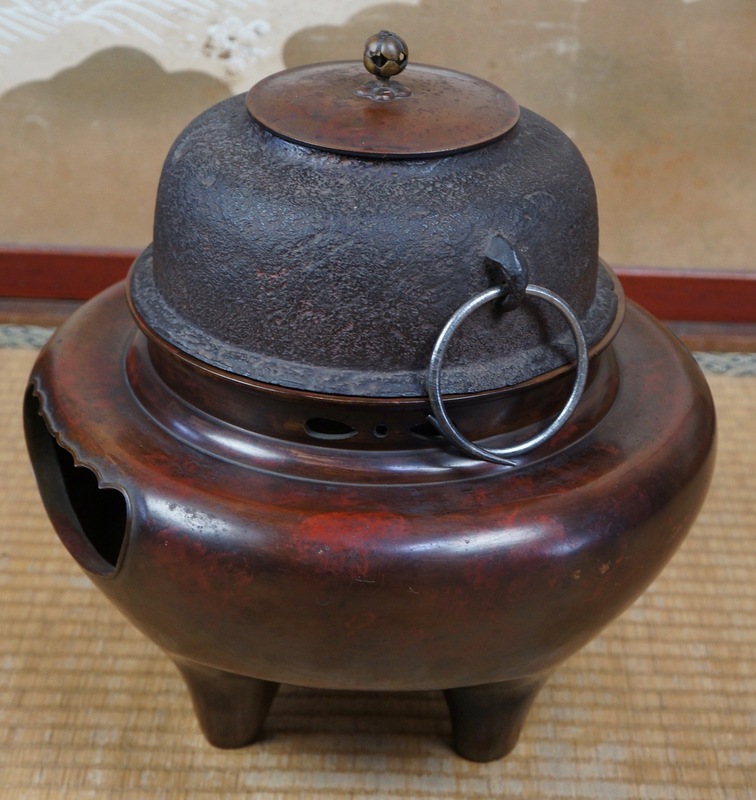 Very nice Chagama iron and bronze Japanese Tea Ceremony water boiler kettle, very good conditions and good quality, light wear marks from usage. 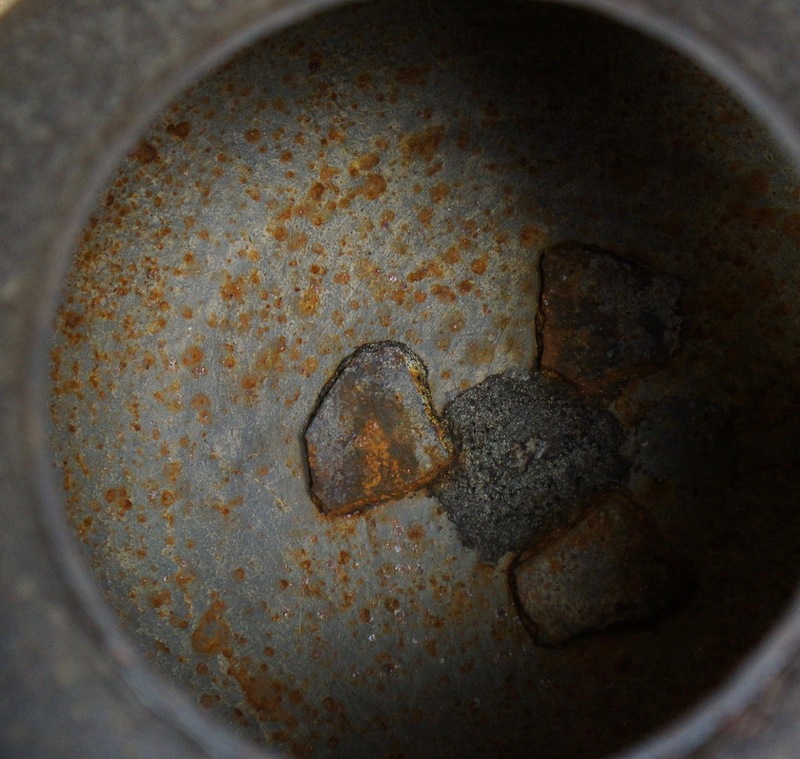 Complete as in photos, immediately usable.